The SPORT EXPO RBBM has the privilege to attract targeted visitors with high financial and social status; it is an SPORT EXPO with international audience, attended by the entire running community of Romanian as well. 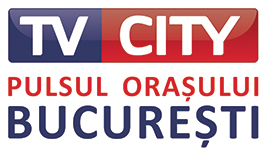 It is connected to the Bucharest Marathon, a powerful international brand name and the largest annual sporting event in Romanian. The RBBM is rapidly gaining popularity year by year. Do not miss the opportunity to be part of the RBBM event. 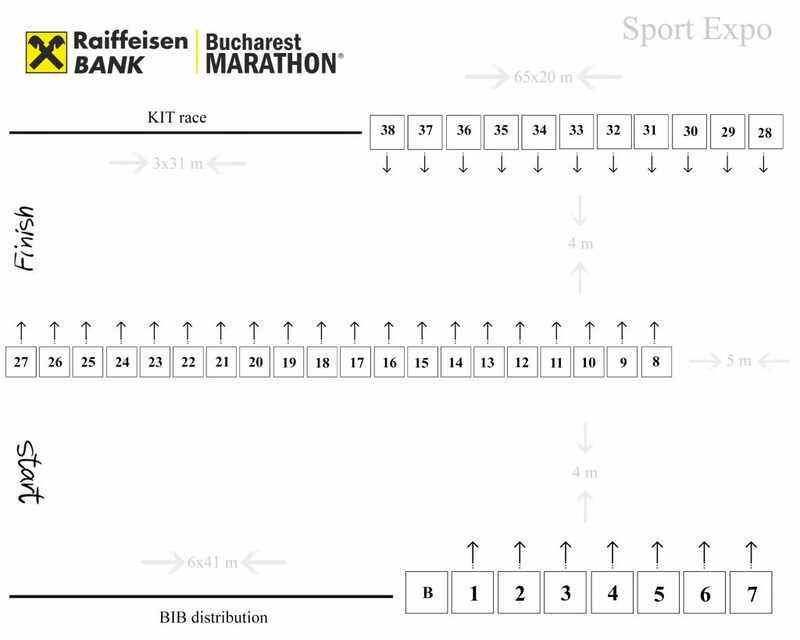 The registration for the runners of the 2018 Bucharest Marathon will also be hosted in the same venue, the Sport Expo – Constitutiei Square.